Find deals for other hotels and apartments on booking.com. 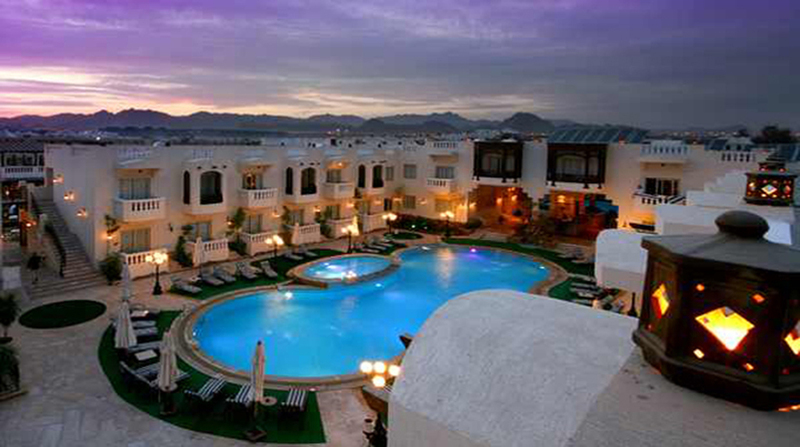 Red Sea Divers International offers accommodation at Oriental Rivoli Hotel & Spa with special reduced rates for our dive center. The hotel is centrally located on the main road of Na'ama Bay, with many conveniences (restaurants, supermarket, pharmacy, banks, money exchange, ATM's, shops) and a Turkish Spa on the premises. World-class restaurants, shopping, and night-life are within a 15 minute walk along the beach board-walk, or a 2 minute taxi ride. The hotel is also handicap equipped with ramps throughout the ground floor and the rooms have spacious bathrooms with wide doors allowing a wheelchair to fit inside. The hotel has free Wi-Fi. Includes 7 Nights Accommodation (in a double standard room), Airport Transfers (both ways), 3 Days Diving (2 dives per day), Tanks (12 L air), Weights & Belt, Professional Guide, and Hotel Transfers for all diving activities. Over valid until 31 July 2018. 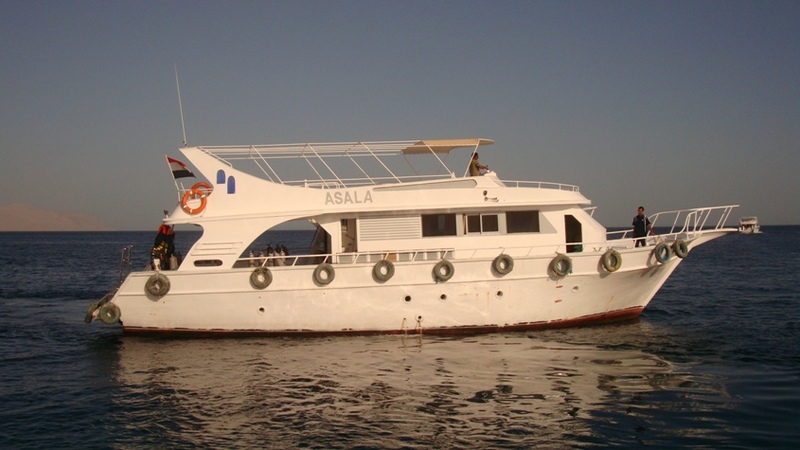 Additional fees on location: Equipment Rental (75€), Lunch & Beverages On-Board (7€ per day), and Ras Mohamed National Park Entrance Fee (5€ per visit on the days our boat visits the national park). Includes 7 Nights Accommodation (in a double standard room), Airport Transfers (both ways), 5 Days Diving (2 dives per day), Tanks (12 L air), Weights & Belt, Professional Guide, and Hotel Transfers for all diving activities. Over valid until 31 July 2018. 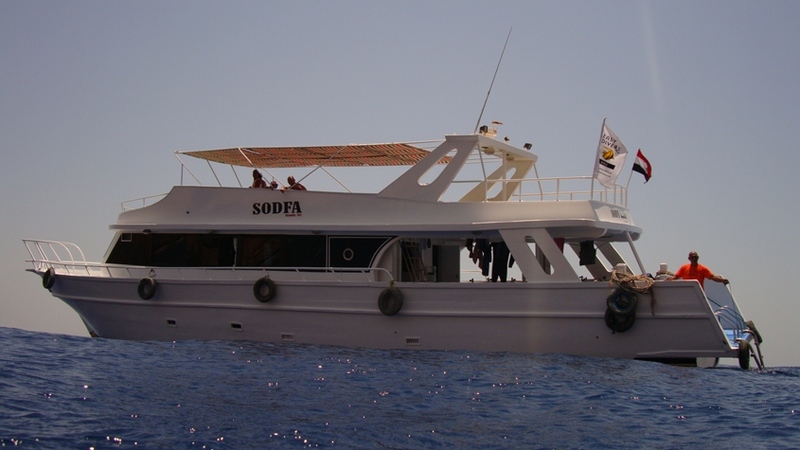 Additional fees on location: Equipment Rental (125€), Lunch & Beverages On-Board (7 Euro per day), and Ras Mohamed National Park Entrance Fee (5€ per visit on the days our boat visits the national park). Includes 7 Nights Accommodation (in a double standard room), Airport Transfers (both ways), 2 Days Course, Full Equipment for Duration of the Course, Diving Log-Book, Tanks (12 L air), Weights & Belt, Professional Instructor, and Hotel Transfers for all diving activities. Over valid until 31 July 2018. 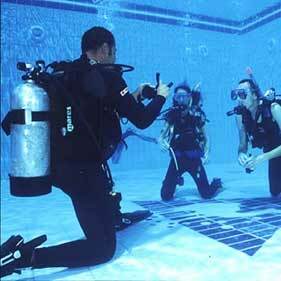 Additional fees on location: PADI License & Manual (75€ per student). Includes 7 Nights Accommodation (in a double standard room), Airport Transfers (both ways), 3-4 Days Course, Full Equipment for Duration of the Course, Diving Log-Book, Tanks (12 L air), Weights & Belt, Professional Instructor, and Hotel Transfers for all diving activities. Over valid until 31 July 2018. 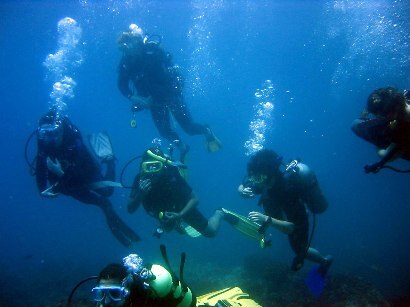 Additional fees on location: PADI License & Manual (75€ per student). Includes 7 Nights Accommodation (in a double standard room), Airport Transfers (both ways), 2 Days Course, Full Equipment for Duration of the Course, Tanks (12 L air), Weights & Belt, Professional Instructor, and Hotel Transfers for all diving activities. Over valid until 31 July 2018. 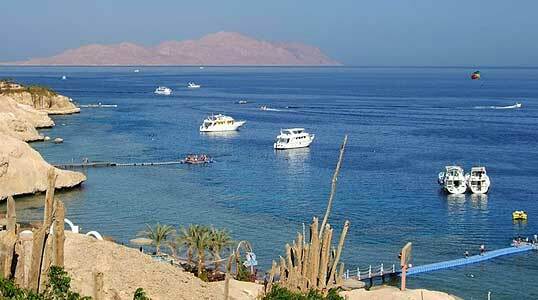 Additional fees on location: PADI License & Manual (75€ per student), Lunch & Beverages On-Board (7€ per day), and Ras Mohamed National Park Entrance Fee (5€ per visit on the days our boat visits the national park). 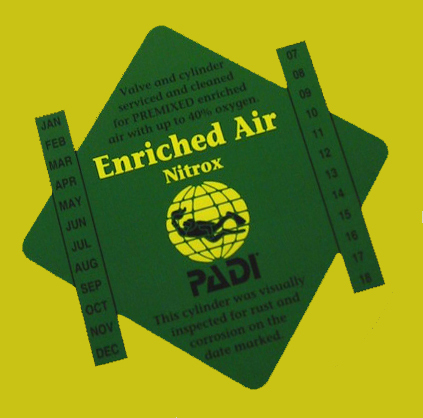 Add the PADI Enriched Air (Nitrox) Course to your 5 days daily diving package or PADI Advanced Open Water Course; PADI License, Manual, and Nitrox Tanks, 85€ per student, included.